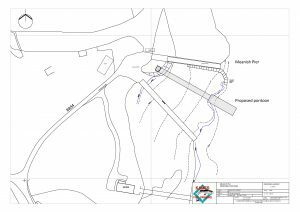 The Glendale Trust Meanish Pier Project has also clinched a key funding grant to help it value land and foreshore it wants to purchase. Marine Scotland has approved two Marine Licenses permitting the installation of a new pontoon and 5 deep water moorings in Loch Pooltiel. 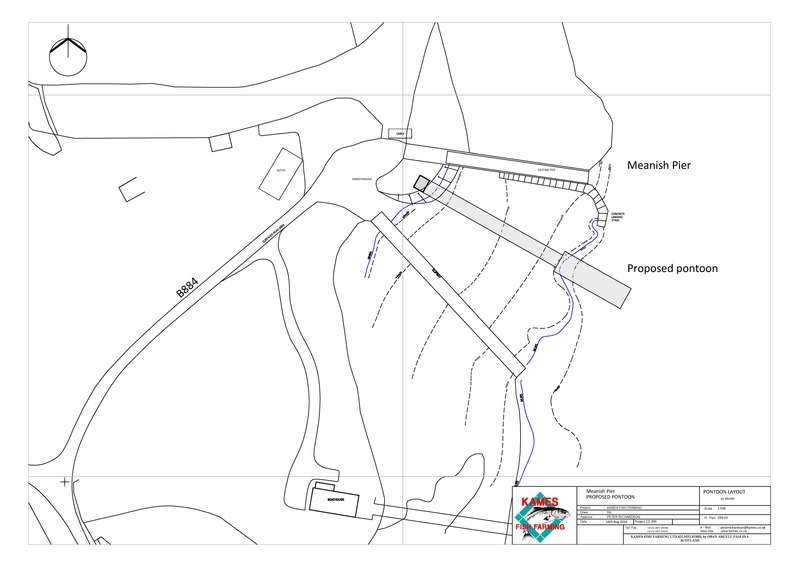 It comes six years after the Trust purchased the Glendale Pier Slip and surrounding area at Meanish from Highland Council and developed plans to meet the needs of the community and local users. 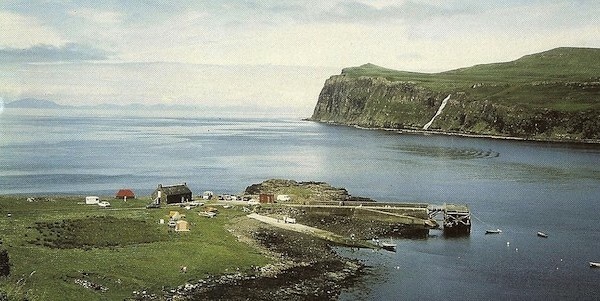 A Scottish Land Fund award will be used to provide an independent valuation of two pieces of land adjacent to the area already in community ownership, this includes the foreshore which is managed by Crown Estate Scotland. 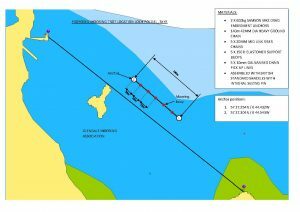 The Trust will no longer be subject to annual fees and able to manage its own marine assets if it can buy the foreshore. The land, which is currently in private ownership, will allow the community to develop plans for improvements to the local environment as some stone ruins in the area have been used as popular wild toileting sites in recent years. Elgar Finlay, the Trust’s Project Officer, said: “It’s been fantastic to have been involved in this Project since its inception back in 2011. As with almost all community-led projects it has taken a significant length of time with many ups and downs to reach this stage. “The key to our success has been building excellent working relationships with multiple stakeholders including Highland Council, the Crown Estate Scotland, the Glendale Moorings Association, local landowners and Kames, a commercial aquaculture company. All have had a part to play and have shared the vision for Glendale. The Trust is reaching the stage where the Project is beginning to deliver real community benefit and is testament to the commitment of all those involved, particularly the volunteer board of directors who give up so much of their time. Skye, Lochaber and Badenoch MSP Kate Forbes said she was delighted to see the progress made: “It is a fantastic start to 2018 for the Glendale community, well in advance of another busy summer season,” she said. “I have been impressed with the sheer determination and vision of the Glendale community in driving these projects forward.